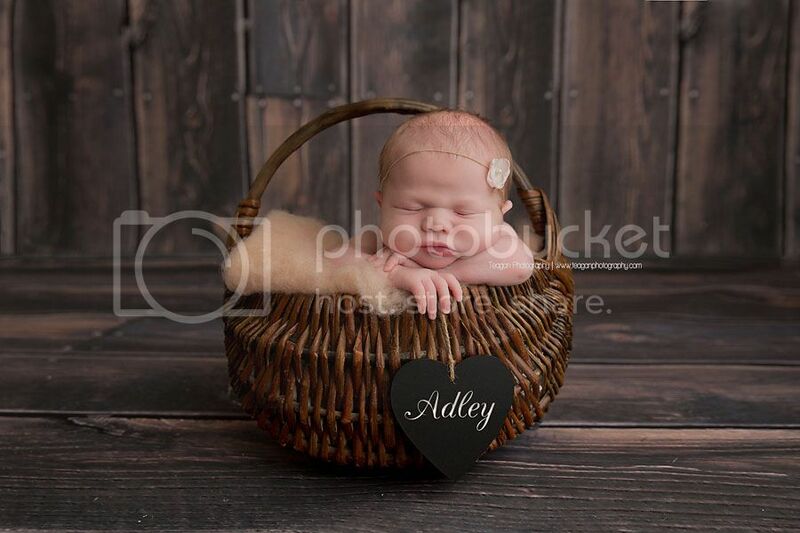 Baby Adley is the second baby for this family. 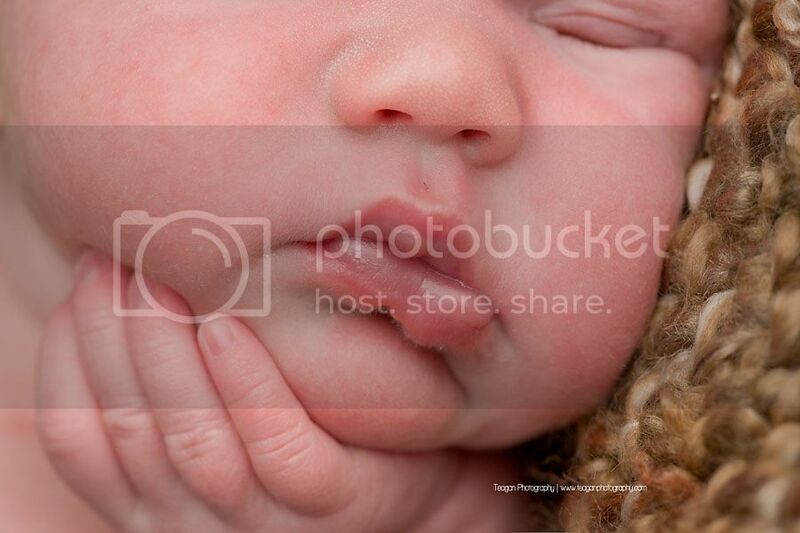 I photographed baby #1 and a maternity session for them a few years ago. 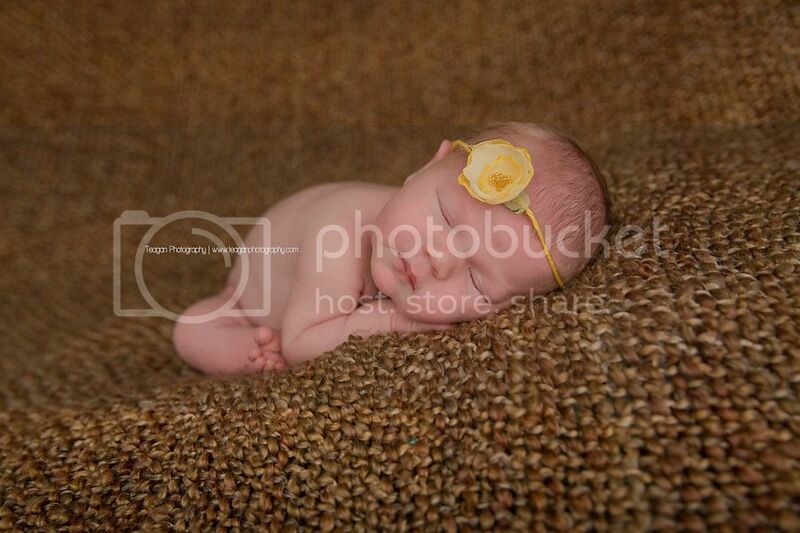 Adley was a dream baby to photograph. 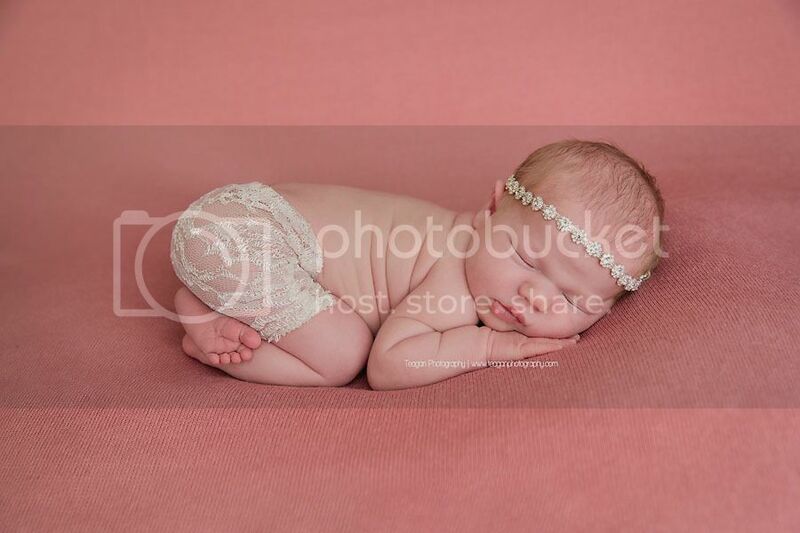 She slept through everything and I was able to do a lot of different set ups and “costume” changes. 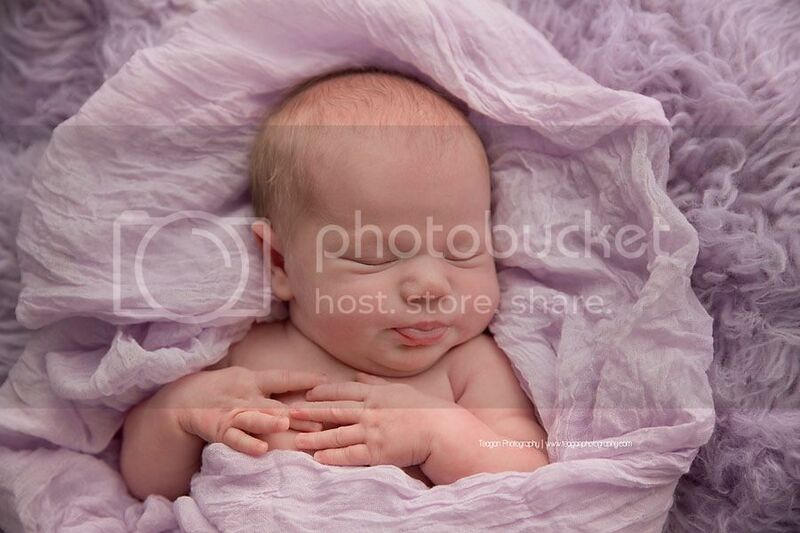 Like most toddlers Camden needed a bit of coercing to get some photos taken. 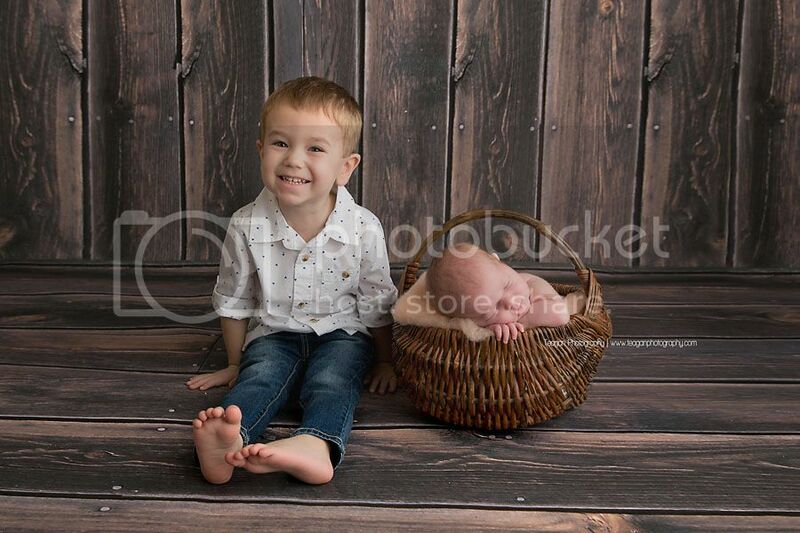 He liked being able to sit next to his baby sister though. 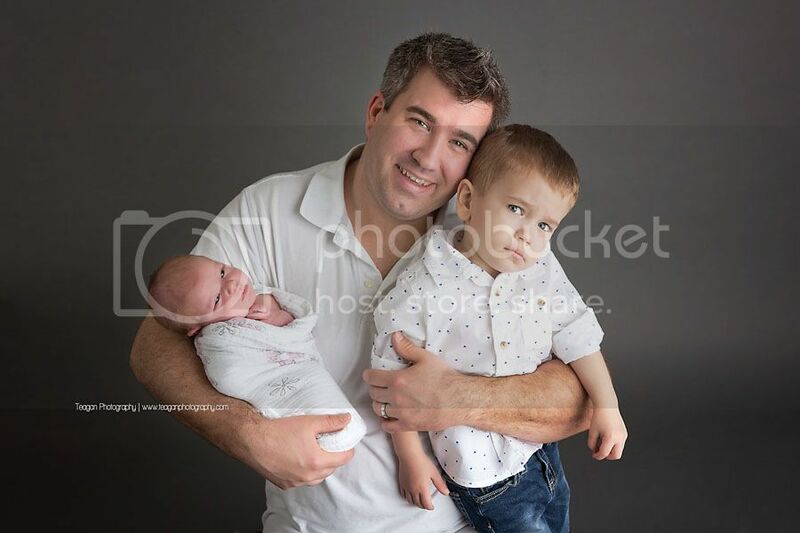 Getting the family photos was a of more of a challenge. 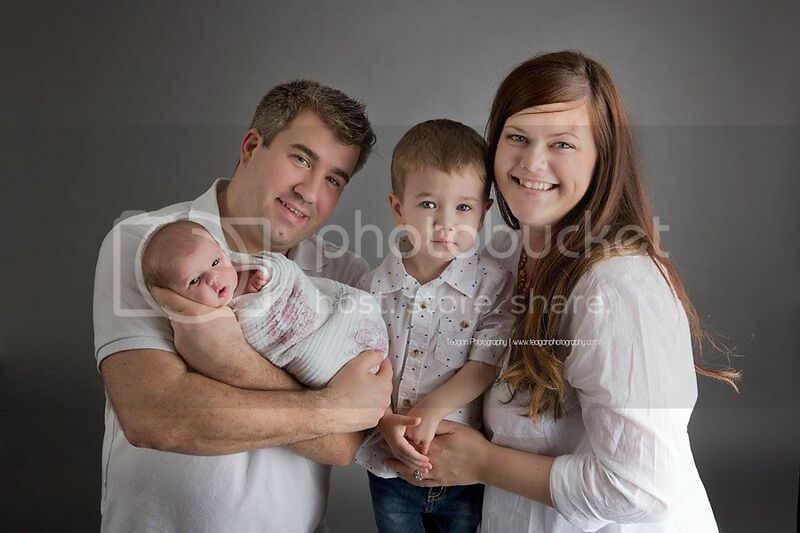 But in the end, whatever we did, worked out! 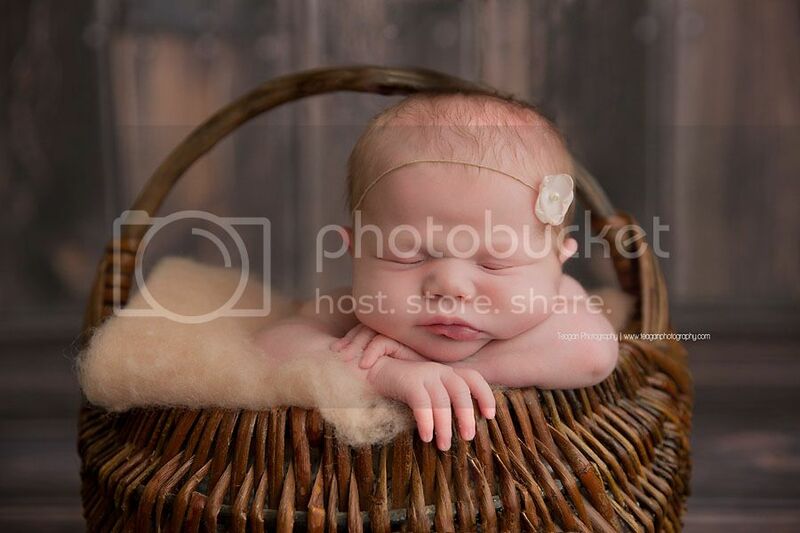 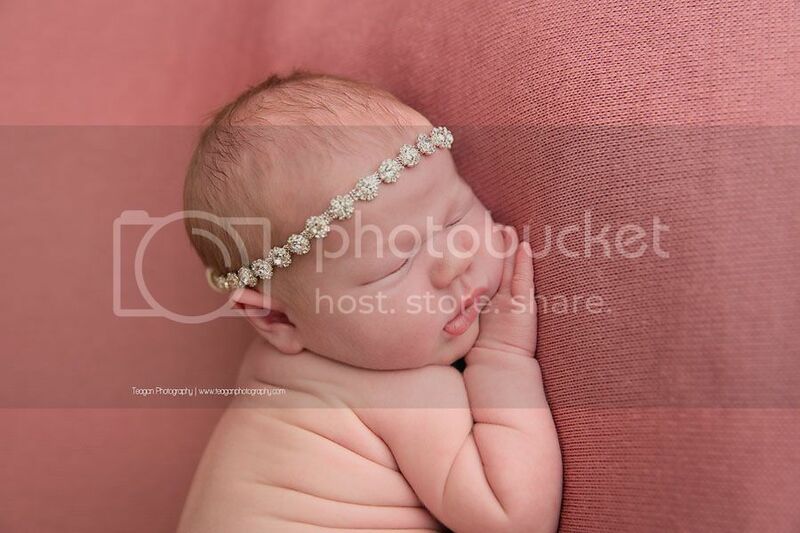 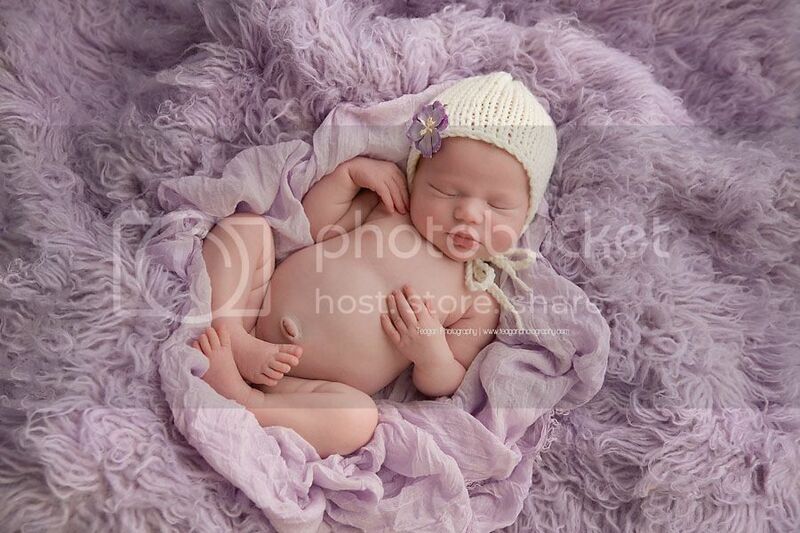 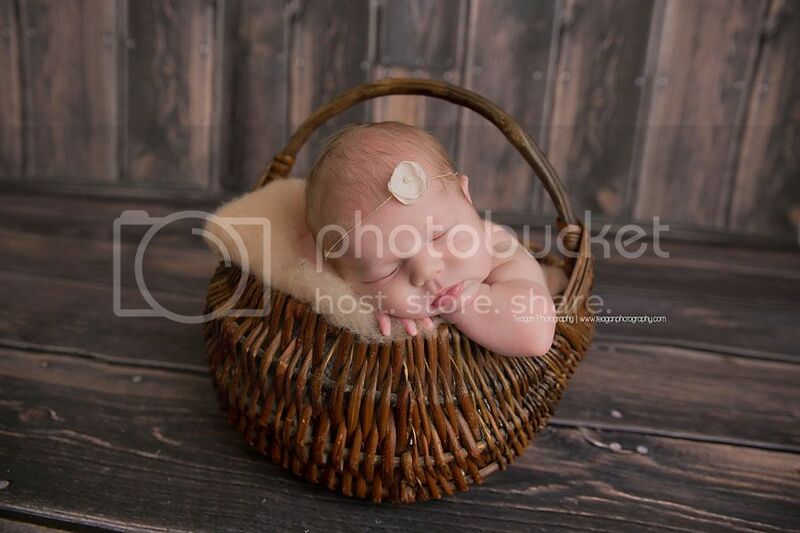 Enjoy the newborn photo session of beautiful baby Adley! 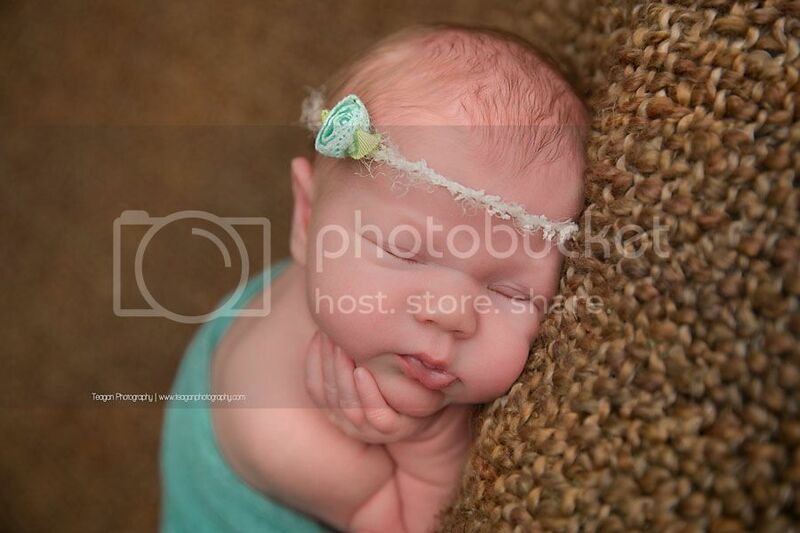 what a sweet baby girl! 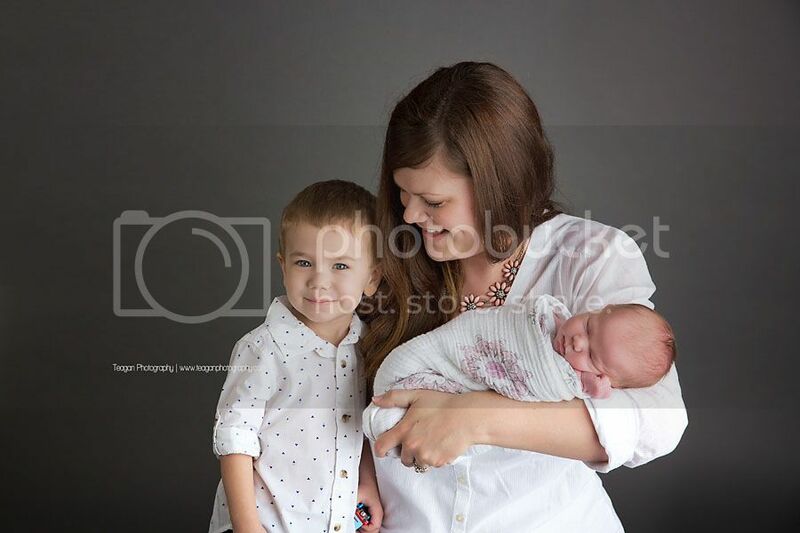 I love the sibling shots. 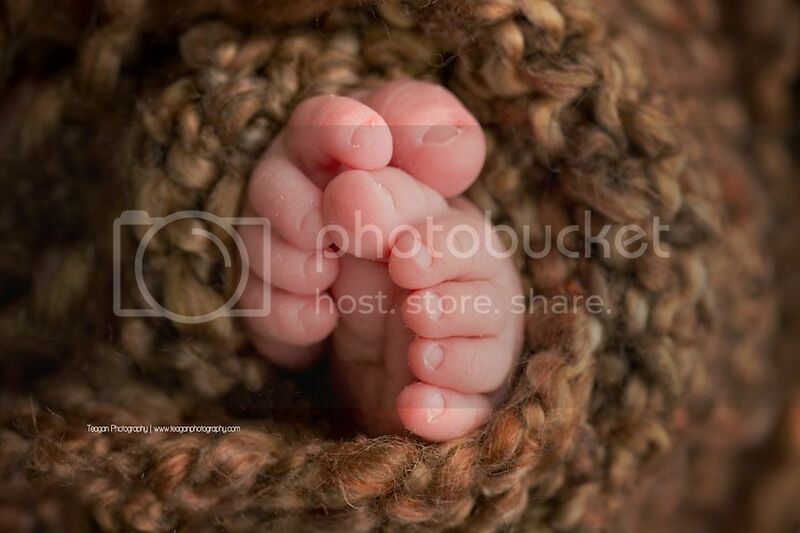 You did an amzing job photographing this newborn!!! 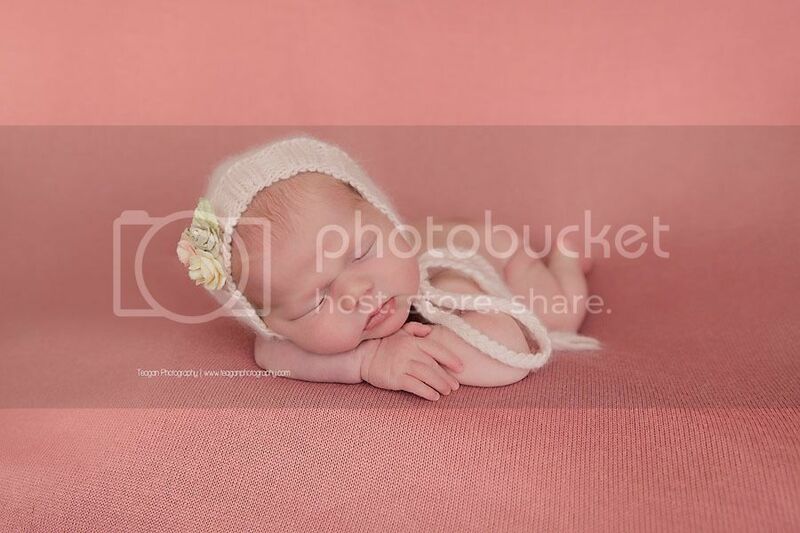 Beautiful newborn session! 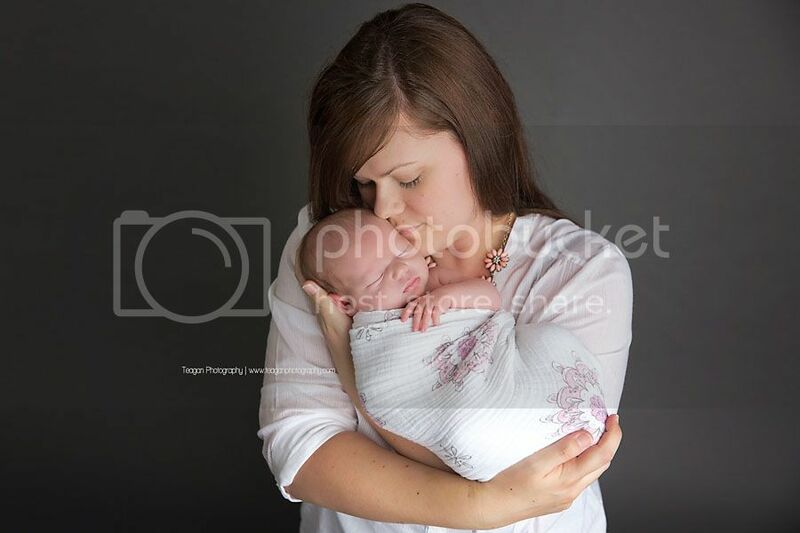 Love that last one with Mom - so precious! 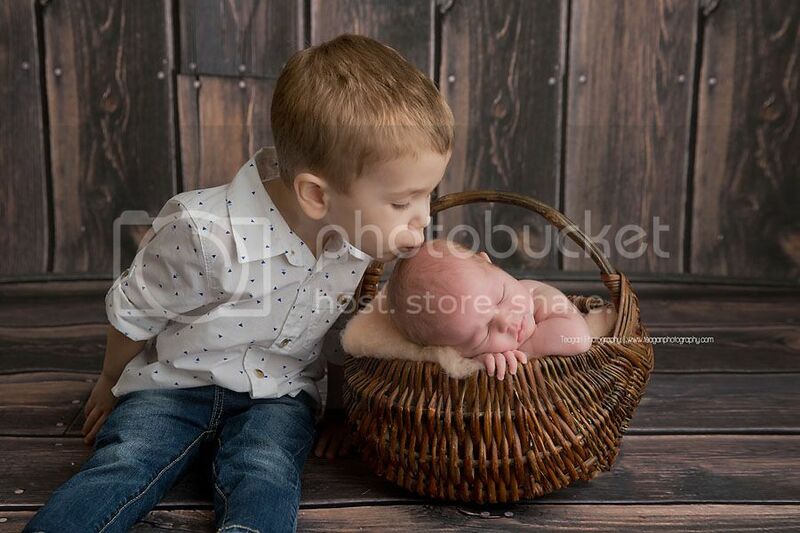 I love how you incorporated Adley's older brother into their sibling pose and that sweet little kiss her gave her! 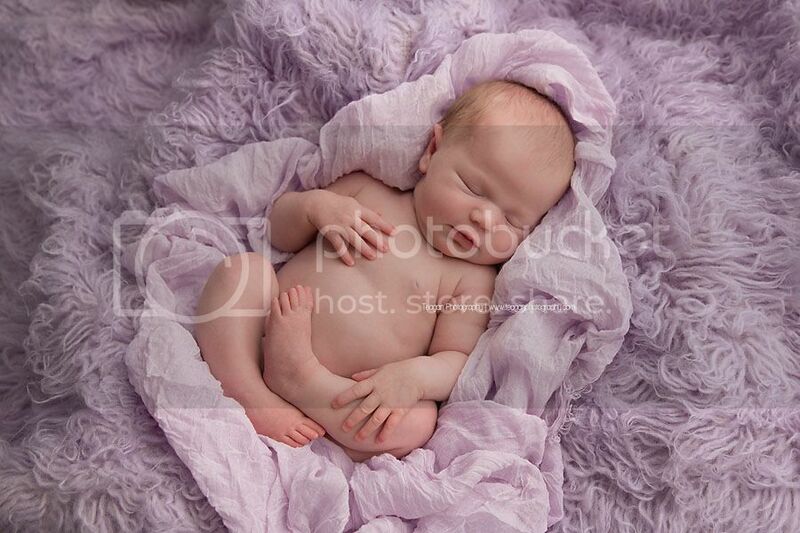 It's always nice when a family returns to you for photographs of their second baby after getting to work with them on their first child's newborn session. 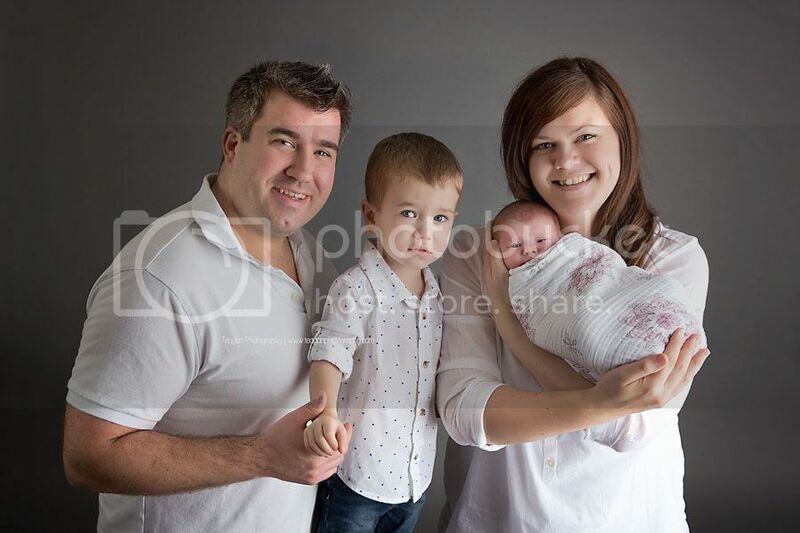 This Edmonton family has two brag worthy galleries now for their newest little addition to the family!